Tokyo Game Show remains one of the most anticipated events for game and tech enthusiasts in Japan. Visitors can test-play games from established industry names and indie developers both domestic and international. 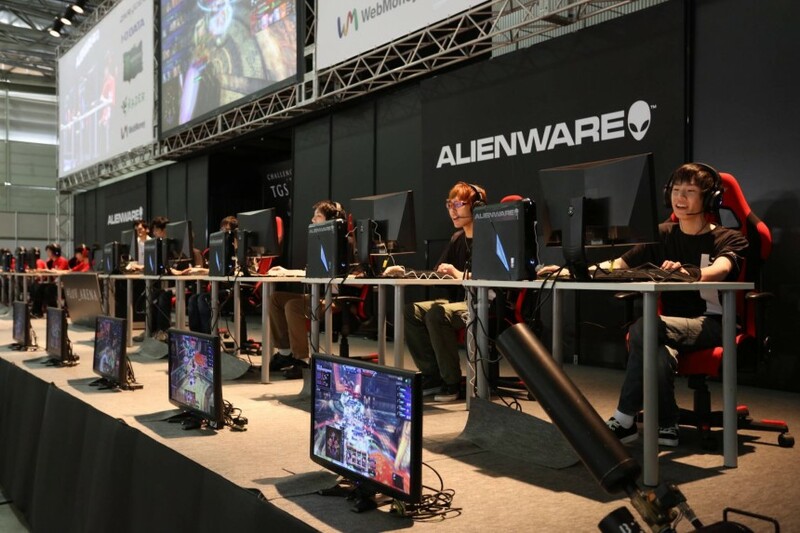 There will be console games as well as games for smartphones and mobile devices, with sections of the exhibition hall devoted to new stars from Asia, Latin America, and Eastern Europe; e-sports; and, in line with its theme, “Press Start to Play the Future,” AI and virtual reality exhibits. For lonely hearts, there’s also an area devoted to romance simulation. In addition to testing games, there will be merchandise, stage events, cosplay gatherings, and opportunities to try out new products and technologies. The Japan Game Awards will also play out on the big event stage, bestowing awards in the industry, amateur, and future divisions.